“Iran’s principled policy is not to interfere in the internal affairs of other countries,” Qassemi said on Thursday. Qassemi also expressed hope that calm and stability will be restored to the country as soon as possible. 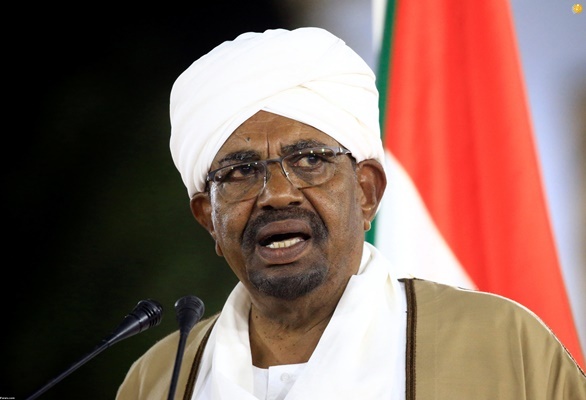 After nearly thirty years in power, Sudan’s President Omar al-Bashir has been removed from power and detained by the army. The African country’s Defence Minister Awad Mohamed Ahmed Ibn Auf says the army has declared a three-month state of emergency and imposed a one-month curfew from 10 pm to 4 am. The military council has also declared a nationwide ceasefire. Sudan has been struggling with protests since mid-December when an anti-government campaign erupted over price hikes and shortages of food and fuel. That initial public display of anger quickly turned into calls for the Bashir to step down.